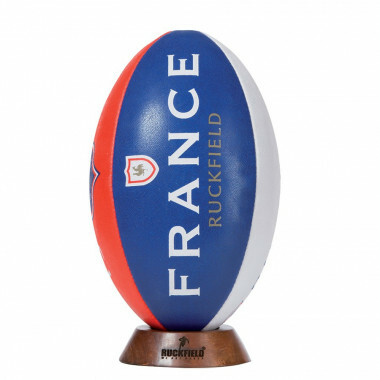 The colours of France represented on the ball Ruckfield, brand of Sebastien Chabal! Blue, white and red, do you support France? With this ball, which will follow you everywhere, you will relive the year 1977, date of the mythical match on the French side! Badge of France in print screen.